Distressed USA Patriotic Shirt American Flag Letters 4th of July Tee is a cool patriotic design for people who love the USA taken from my patriotic shirts american flag shirts collection. Available for women, men and youth on black, navy blue, dark heather, heather blue and asphalt grey T-shirts. 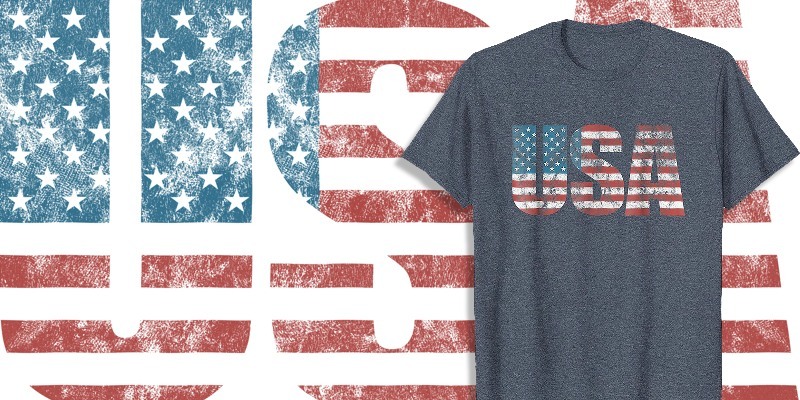 I would love to see your comments on this Distressed USA Patriotic Shirt American Flag Letters 4th of July Tee, thanks!